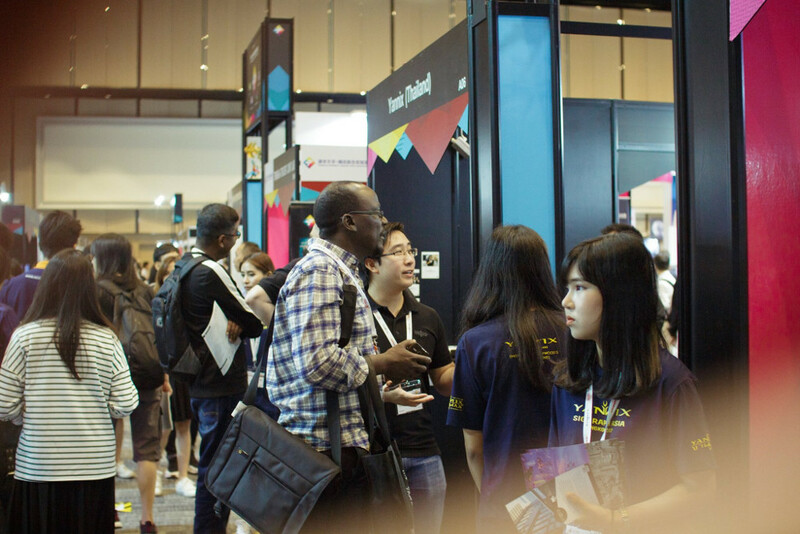 10th Annual SIGGRAPH ASIA (International Conference and Exhibition on Computer Graphics and Interactive Techniques) – Yannix(Thailand)Co.,Ltd. Yannix’ hometown, Bangkok, Thailand from 27-30 November 2017 at the Bangkok International Trade and Exhibition Centre (BITEC). Yannix (Thailand) Co. Ltd. hosted a booth in BH Hall at BITEC where we had the pleasure of meeting visitors from all over Asia and across the globe. 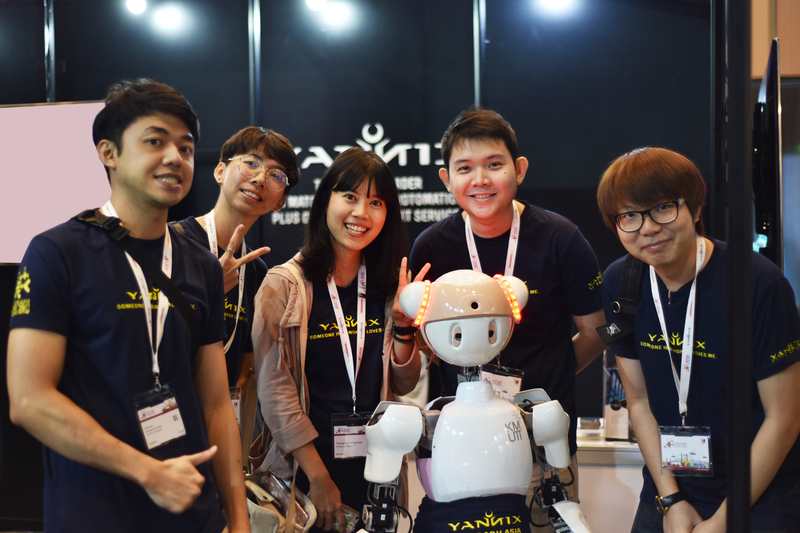 NAMO, the Presenter Robot greeted visitors to our booth, and Yannix Team Members handed out t-shirts and other gifts while they lasted. Visitors had their photos taken with NAMO and with various Yannix Team Members. Thank you to everyone who came to Bangkok, visited our booth, and helped make SIGGRAPH ASIA a success.